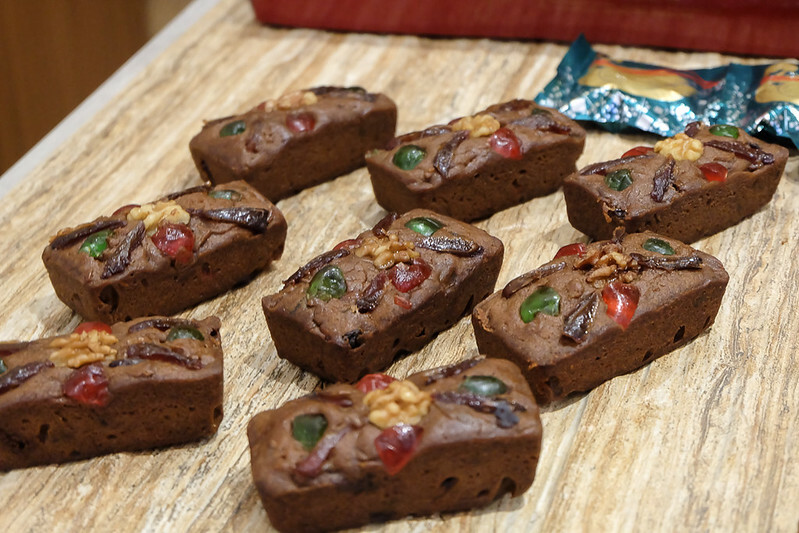 However, we can’t help but binge on sweets during the holiday season. Good thing, there’s a guilt-free way to do it - with Cocoro Sugar! 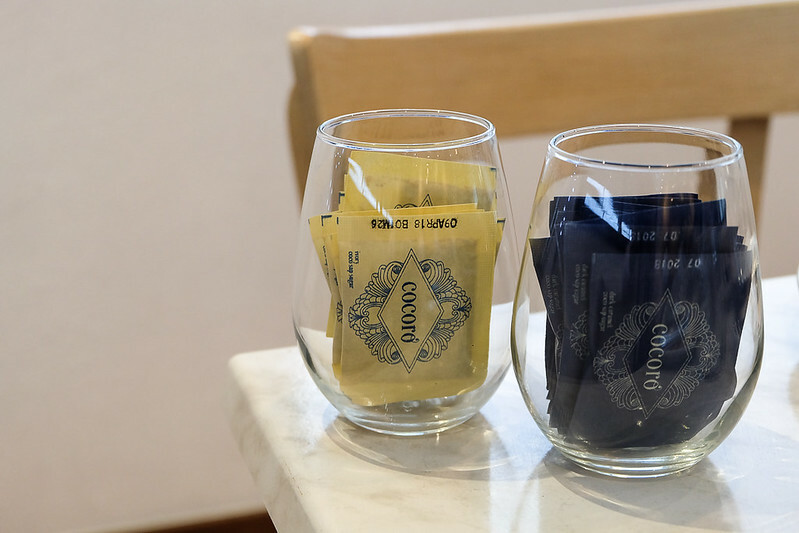 This social enterprise produces natural, healthy, and sustainable sugar substitute especially made for diabetics and those who wish to lose weight. Another reason to support? Cocoro Sugar has partnered with empowered Filipino farmers in Cagayan de Oro (my Mom’s hometown) and Davao. 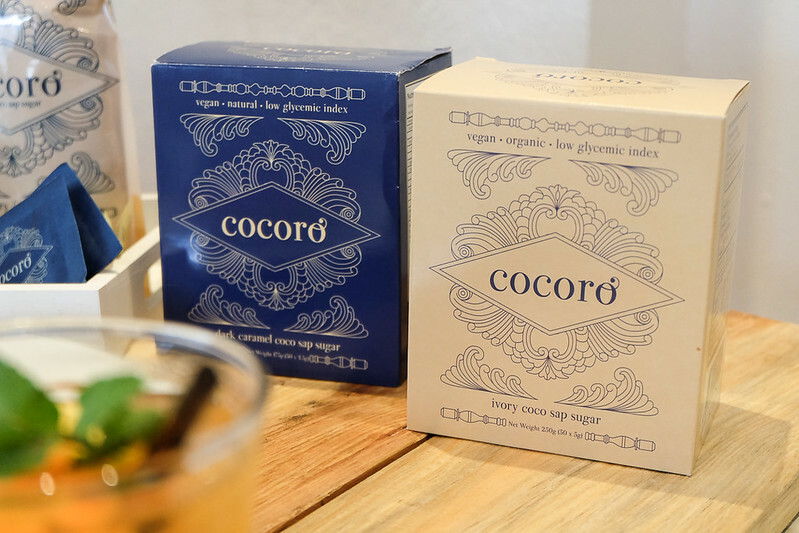 Deo and I got invited to the launch of Cocoro Sugar at Little Owl Cafe a few weeks ago. 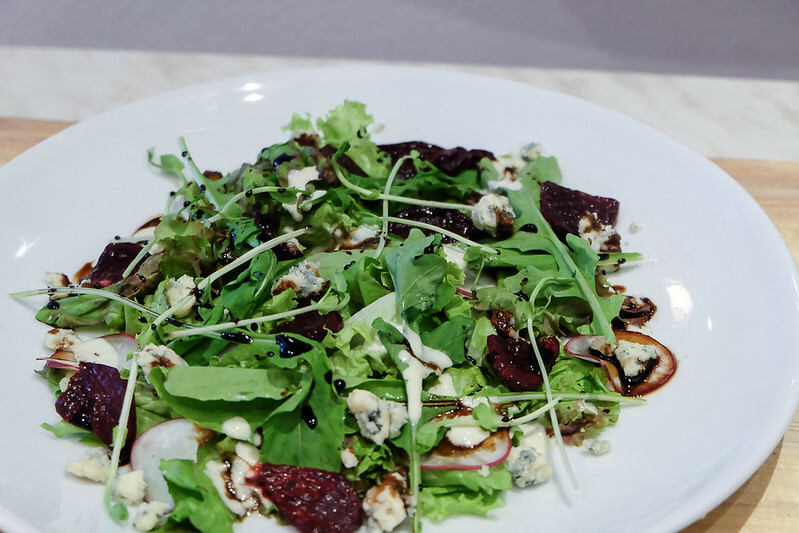 The chefs used Cocoro Sugar for all the dishes they served. 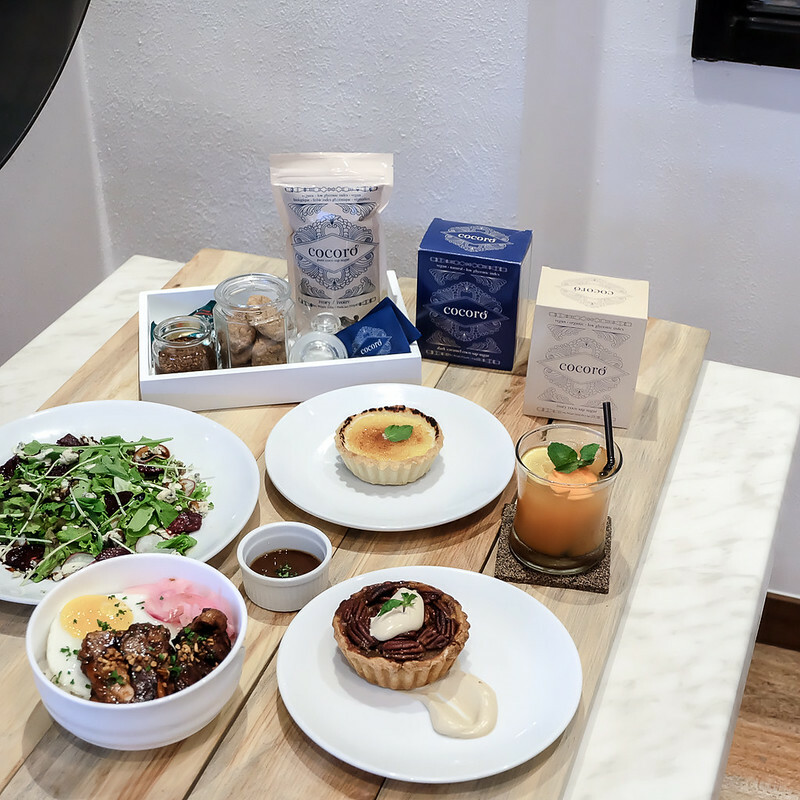 I think they offer those until now, to delight diners who would like to healthily feast and enjoy during the holidays. In case you’re wondering if the meals tasted oddly because of Cocoro Sugar, well, they didn’t! The flavors actually came out better! 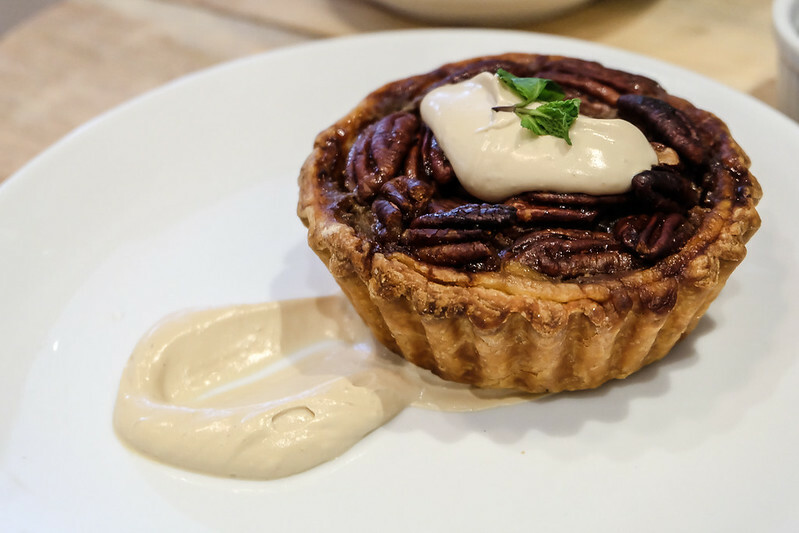 I can still recall how delicious they all were, especially the Pecan Pie! 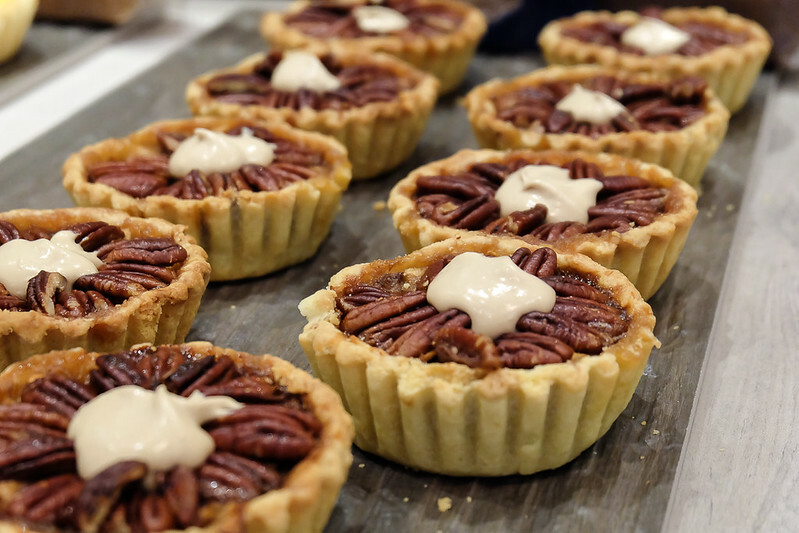 Pastries were available during the event, too! 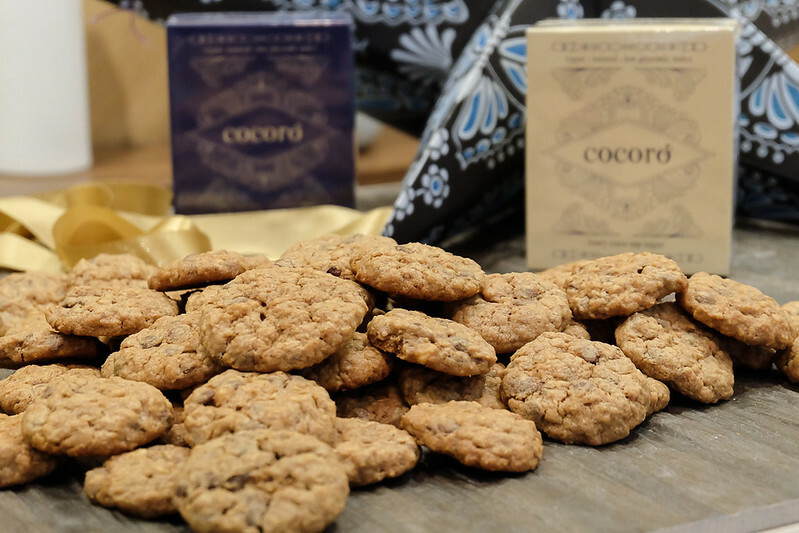 My favorite chocolate chip cookies were made with Cocoro Sugar, too, so I freely indulged (and bought home a few, haha). 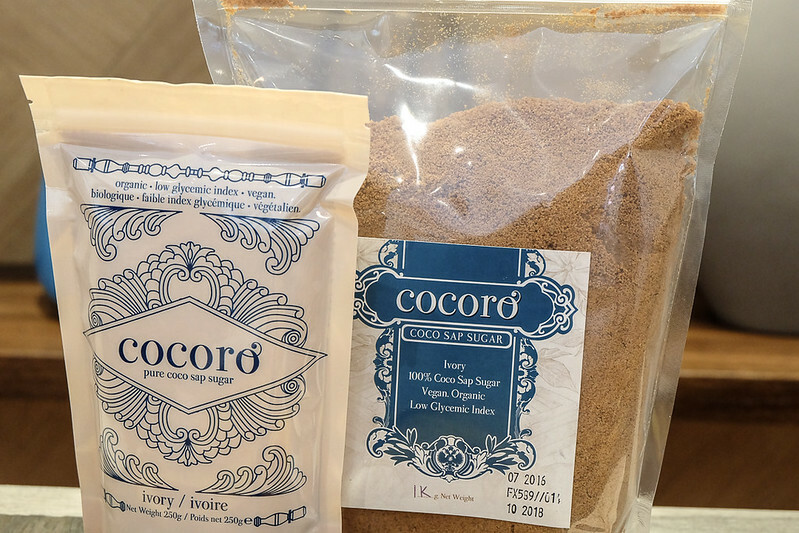 Light colored variant of Cocoro Sugar, substitute for white sugar. 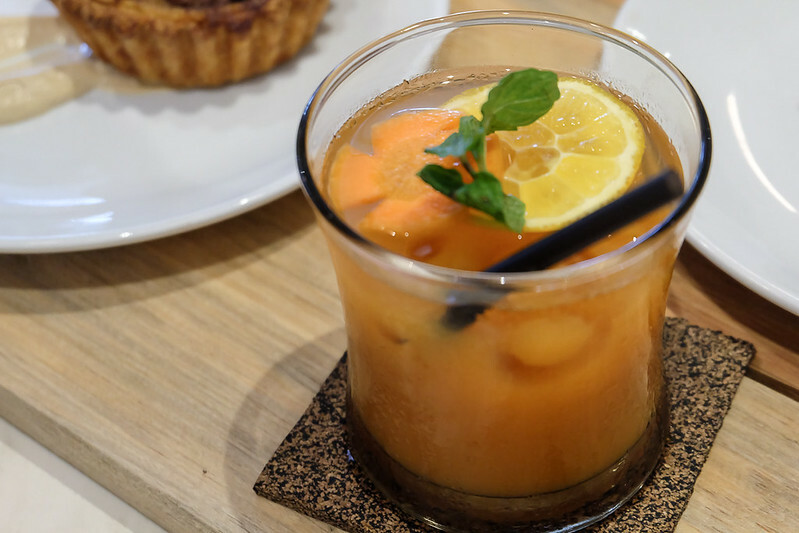 This is perfect for cooking, baking, or even for fruit juices. 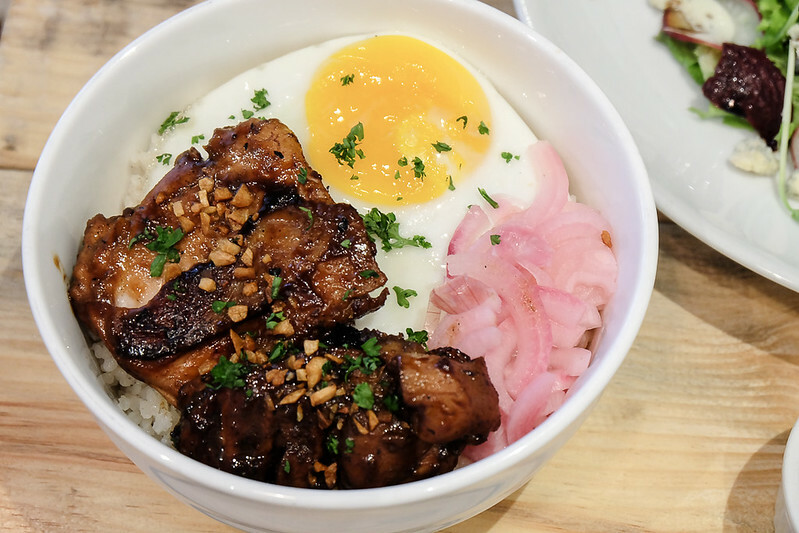 Alternative for brown sugar, good for coffee or tea, or even for your favorite Adobo dish! 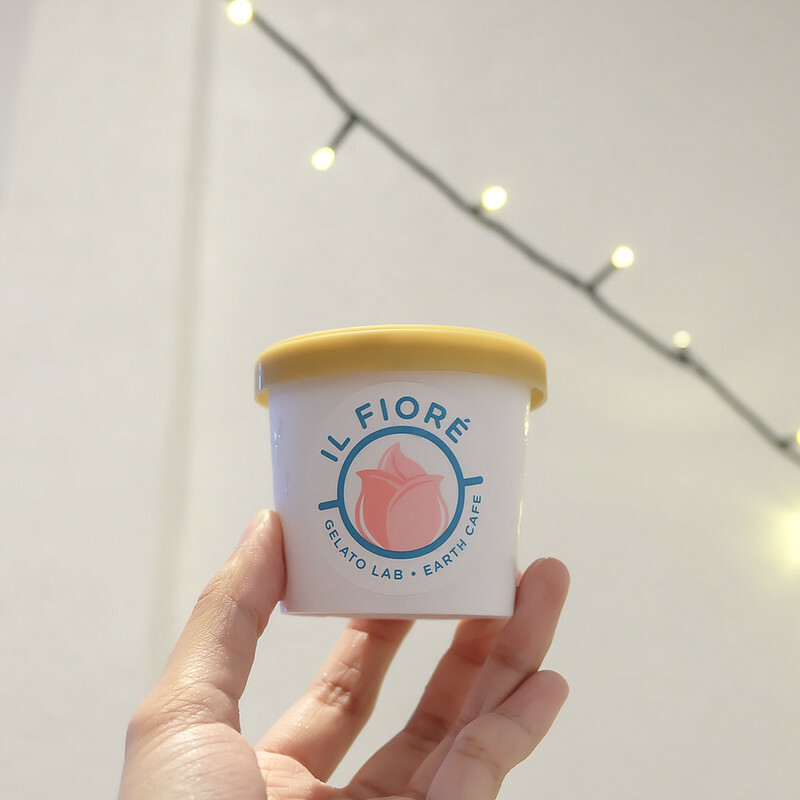 Il Fiore uses Cocoro Sugar for their gelato offers, too! Yum! Fact: Coconut sugar is not from the coconut fruit, but from the sap. 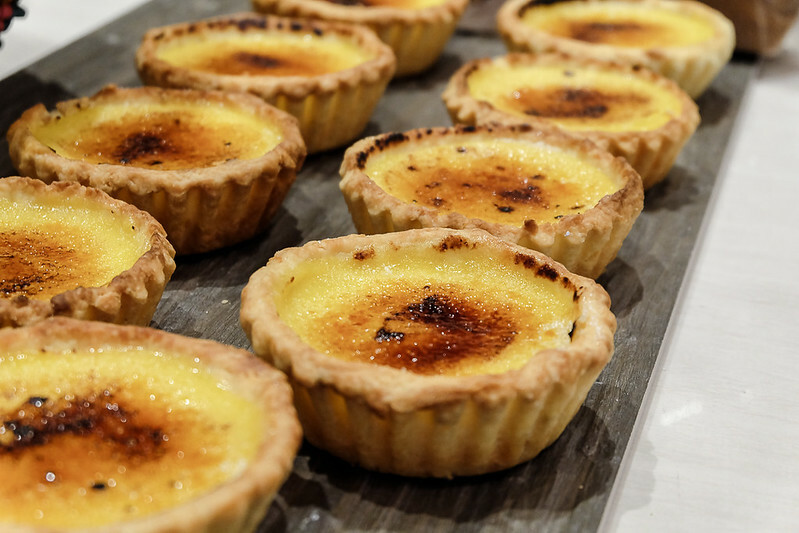 When that’s boiled, it becomes a sticky syrup-like liquid that later dries into the sweet and dry sugar. 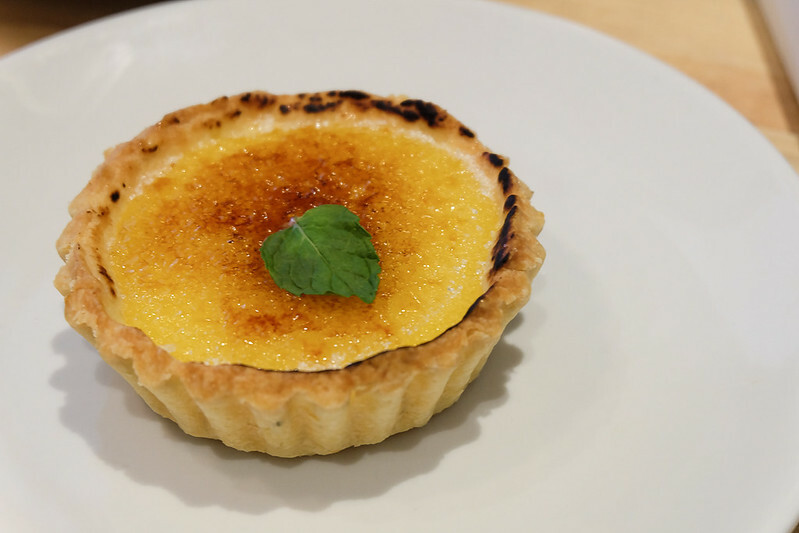 Why is Cocoro Sugar suitable for diabetics? 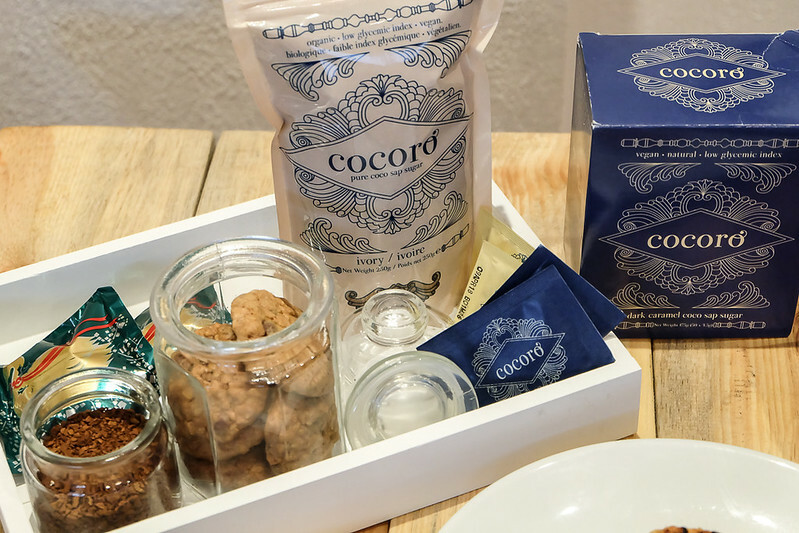 Cocoro Sugar has a low glycemic index and has the presence of insulin, which can maintain blood sugar level, block the absorption of glucose into the bloodstream, and prevent sugar high or crash. 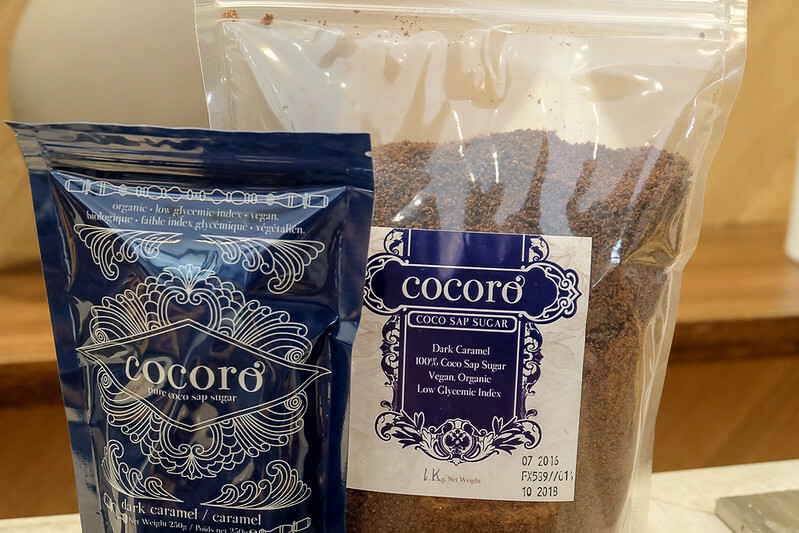 As mentioned earlier, Cocoro Sugar supports farmers in CDO and Davao, as a partner in expanding their knowledge in the development of coconut sugar, in sustaining their livelihood. They’re given the proper equipment for the production of Cocoro Sugar, which are already locally and internationally distributed. 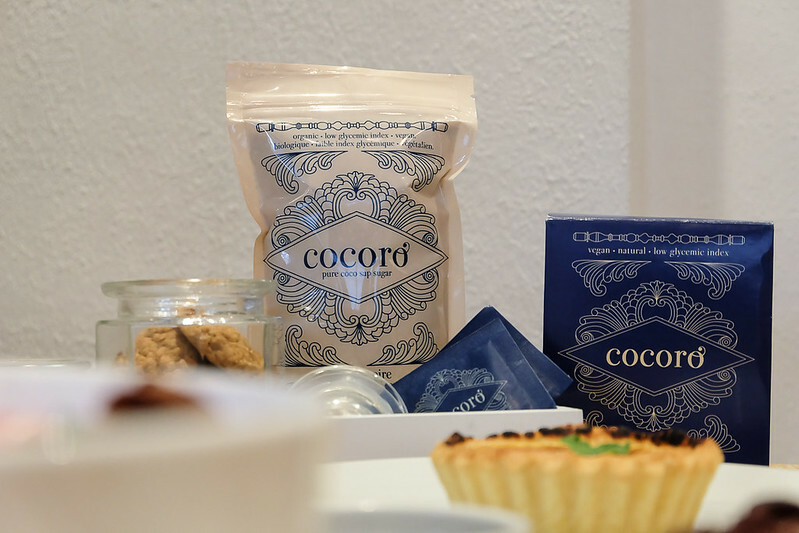 Take the road to wellness with Cocoro Sugar!